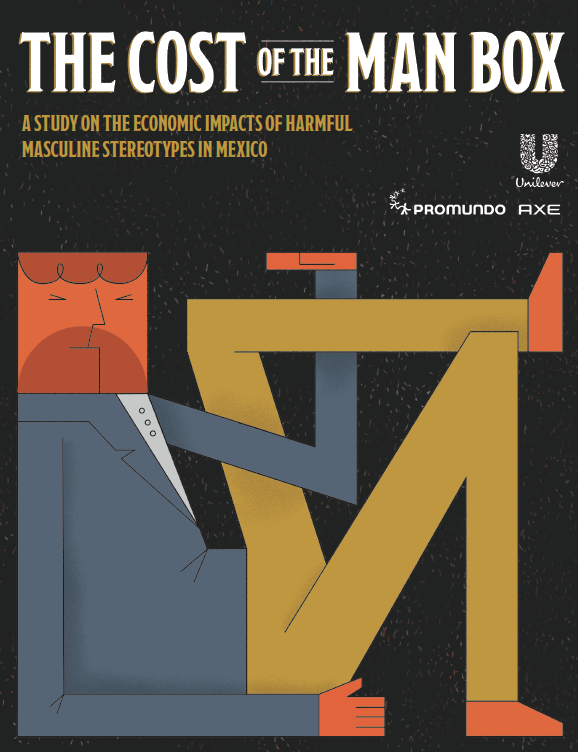 This study is primarily based on the International Men and Gender Equality Survey (IMAGES). 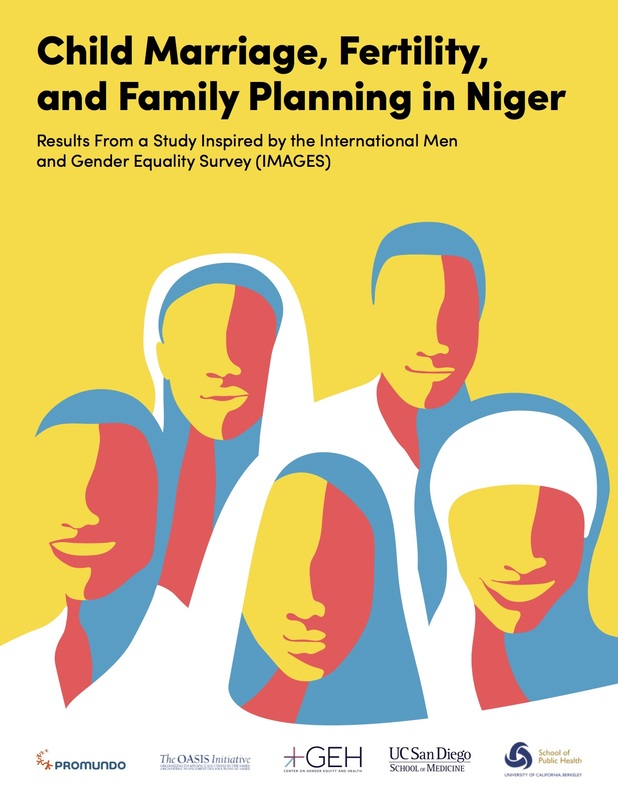 A mixed methodology approach was used, which included desk research, a quantitative survey with 1,001 men and 500 women, four focus group discussions and 26 in-depth interviews with key stakeholders and experts. 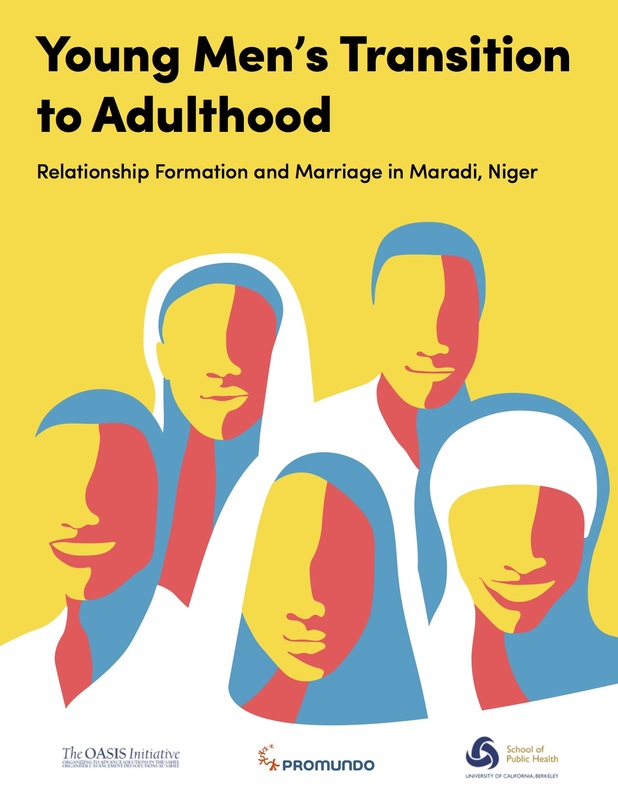 The study aims to gain a comprehensive understanding of men’s attitudes and practices – along with women’s opinions and reports of men’s practices – on a variety of topics related to gender equality in Kosovo.